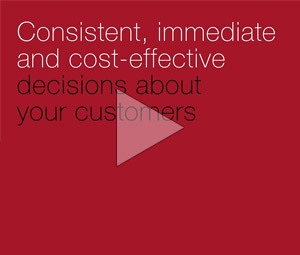 One powerful solution providing a single customer view. Cloud technology enables business process improvement, cross-functional collaboration and a better customer experience. 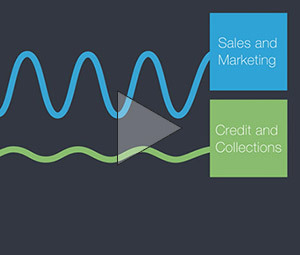 Greater depth of insight to inform your business credit decisions. 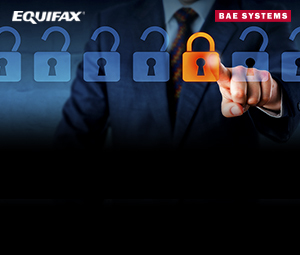 On-board new customers quickly and securely using real-time online ID verification. Equifax Ignite is a suite of analytics solutions that can help any business use data to innovate and create new sources of competitive advantage. Equifax Household Composition combines our extensive data assets to create a view of residents at a property, including children. It can provide accurate and actionable insights on which to build a successful marketing strategy. Equifax Market View is a powerful intelligence tool that delivers insights through anonymous, monthly snap shots of credit data, specifically chosen for trending market analysis, benchmarking and research purposes. Boost your financial return on marketing campaigns by finding out when your customers and prospects are moving house. 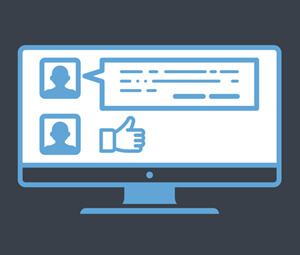 Equifax reConnect helps you maintain an up-to-date view of your customers to revitalise campaigns. 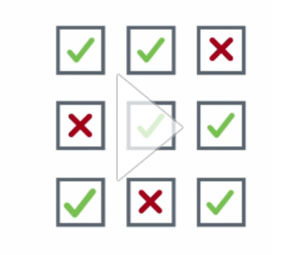 Equifax Watchlist Check offers worldwide Sanctions, PEPs and additional alert data screening to help mitigate financial and reputational risk. 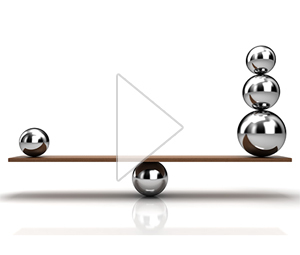 How can businesses find balance? 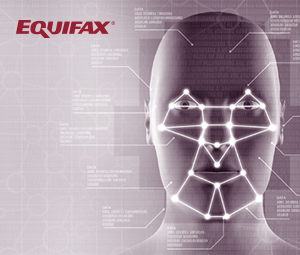 How are biometrics helping in the fight against fraud? 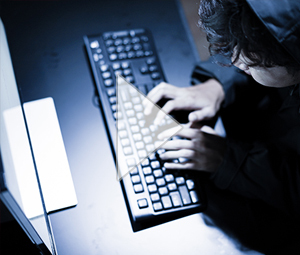 How are fraudsters using the dark web? 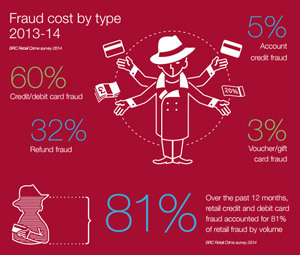 How can better use of data help prevent fraud? How can data pre-empt customer lifestyle changes? 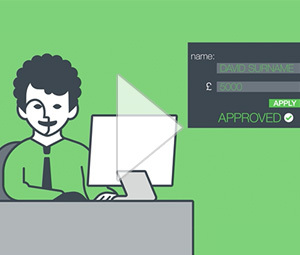 How can Open Banking change the credit application process? How do affordability assessments benefit both lenders and consumers? How has the CMA Retail Banking Review influenced SME lending? 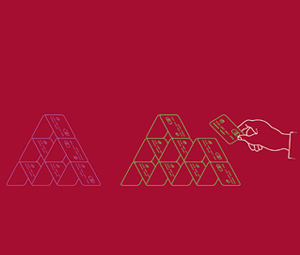 What impact will it have on the UK finance sector? 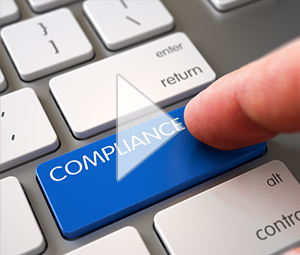 Just how important is compliance? 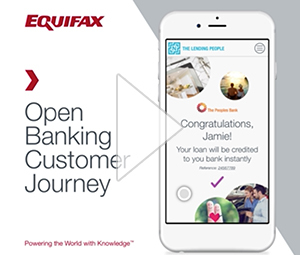 A video explaining the customer journey through our vision of what open banking is going to look like. 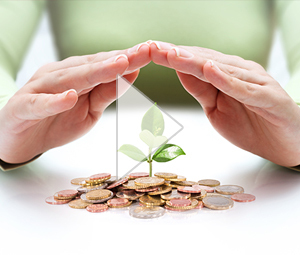 What alternative finance options are available for SMEs? What impact will Commercial Credit Data Sharing have on SME lending? What impact will it have on SME lending? 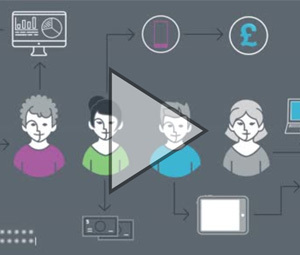 How does it support lending decisions? What role does technology play in Open Banking and PSD2? Explore the role technology will play in Open Banking and PSD2. 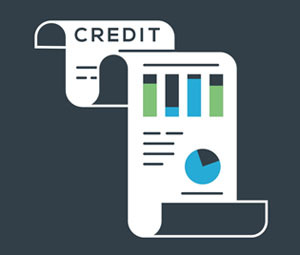 Where do Credit Reference Agencies fit in? Why is a credit score alone not enough to assess affordability? 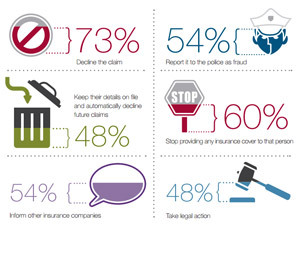 What are the consumer attitudes to fraud statistics? The DNA of a SME lender is changing inexorably, especially for those looking to operate at scale. CCDS can be a foundation stone of a new form of customer intimacy inspired by the possibilities of customer-centric data, related analytics and new technologies. "Equifax helped us to develop a real-time solution to meet our customers' lending needs, providing small businesses with access to finance in minutes." With the increased regulation and a focus on affordability and responsible lending, the automotive sector is likely to come under increased scrutiny. Martin Leonard, Chief Operating Officer at Castlight Financial, explains how cutting-edge technology is honouring old-world values. UK retailers are under closer scrutiny as the FCA drive an increased focus on responsible lending to tackle persistent debts. Discover how new regulations could affect retailers offering consumer credit. In October 2015, we surveyed 200 consumers asking them about key drivers for choosing suppliers, staying or leaving them, and around requesting payment holiday. Anonymous utility bills paid online can often leave companies with the problem of tracking down who made these ‘unallocated payments’ to avoid growing levels of aged debt. 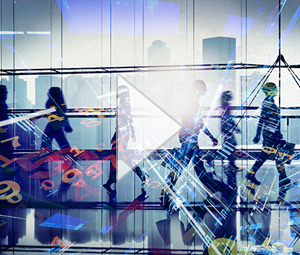 Mark Fish, Senior Insights Delivery Consultant, Europe, discusses the current challenges in the world of analytics and why organisations need to be looking to the future. FCA authorisation, a renewed focus on affordability and the prospect of interest rate rises means lenders are reviewing their policies, procedures and risks. Consumer credit industry journalist Heather Greig-Smith talks to the Finance & Leasing Association and British Bankers Association for their perspective on the changing regulatory focus. 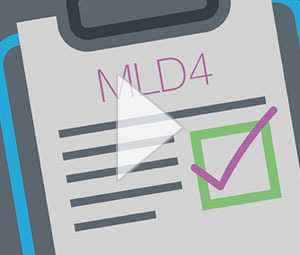 What are the factors affecting adoption for CCDS? Energy suppliers are under pressure to improve the ease and speed with which customers can switch from one to another. 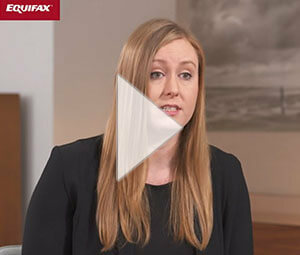 Rebecca Hammond, Head of Utilities at Equifax, talks to Perspective about how Equifax can help them maximise opportunities and minimise risk. Richard Haymes is Head of Financial Difficulties at TDX Group. Here he discusses the difficulties facing vulnerable consumers – and the challenges they can pose to businesses. 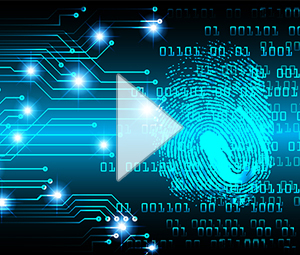 Keith Manthey, CTO Analytics, Emerging Technologies Division at EMC², talks to Perspective about the risks presented by synthetic identity creation and how businesses can best protect themselves from cyber fraud. The acronyms and terms you need to know for Open Banking and Payment Services Directive 2. 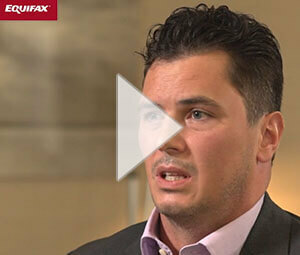 Paul Heywood, Senior Consultant and Ryan Peacey, Head of Financial Services, discuss the rise in mortgage fraud rates and how Equifax is working with lenders to help them comply with increasingly stringent regulations across the industry. 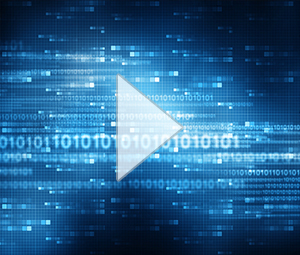 CCDS data allows a lender to build on ongoing picture of the resilience and liquidity and of each of its customers. CCDS offers a number of data points which will help to determine the correct course of action based on the customer’s situation. 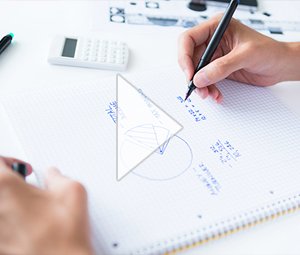 Laura Hales, Product Manager – Scoring and Intelligence at Equifax, explores how different kinds of affordability measurements are changing the future of borrowing, and lending, for the better. We explore how the financial landscape is changing when it comes to SME lending. 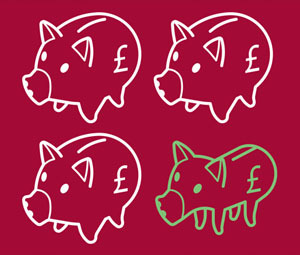 The Financial Conduct Authority requires that lenders capture sufficient information in order to make an assessment of creditworthiness and affordability. What the latest Money Laundering Directive could mean for your business. A recent online survey,conducted by YouGov on behalf of Equifax,reveals that 43% of British adults don’t have any personal savings set aside for unexpected financial events such as unemployment, illness or urgent repairs to their home. The survey was completed by more than 2,000 consumers in October 2017. Communication specialists from Media First explain what we can learn from journalists when it comes to the power of storytelling in business. 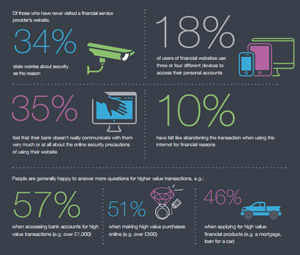 With the implementation of Open Banking now only a few months away and the deadline of January 2018 looming, we wanted to take a deeper look at current awareness and attitudes to the initiative among business users. Richard Litchfield, Head of Consumer Credit Underwriting at Lending Works, discusses how peer-to-peer lending platforms are improving standards when it comes to fraud prevention. 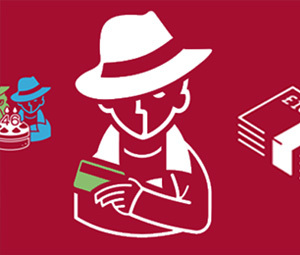 How do consumers' fraud fears align to their apprehensions when applying for new products and services, and what can companies do to protect their customers – and themselves – from fraud? 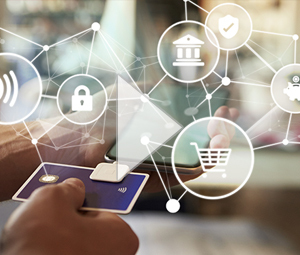 Nic Beishon, Head of Commercial at Equifax, explains how changes in credit data sharing will be of benefit to both small and medium-sized enterprises (SMEs) and their lenders. 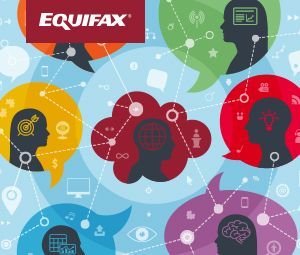 Laura Hales, Product Manager at Equifax, explains how the credit landscape has evolved over the past eight years for lenders and borrowers alike. 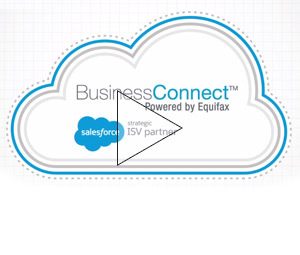 Paul Strellis, Business Consultant at Equifax, talks to Perspective about how businesses, as well as their customers, benefit from responsible lending, and how Equifax InterConnect can help put it into practice. Last Month VISA changed its rules surrounding chargebacks and set up new workflows, which could potentially impact Equifax customers involved in e-commerce trading. 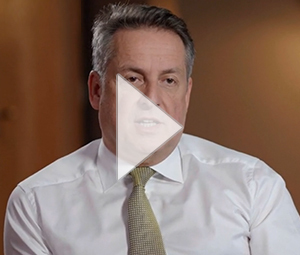 An industry commentator talks to Perspective about how the short-term credit market is transforming before our very eyes. Our guest contributor Mark Weston, Compliance Manager and Data Protection Officer at iovation, considers the impact of compliance on customers’ experiences. 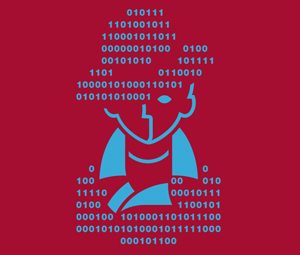 What can data science achieve, and how can it help your business? Anita Dougall, CEO & Founding Partner, Sagacity, explains. With the threat of organised mortgage fraud remaining, David Higginson, Identity and Fraud Consultant at Equifax outlines counter-fraud strategies lenders can employ. 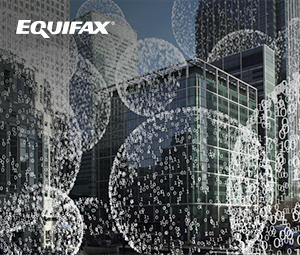 Mark Fish, Equifax Ignite Lead, Europe, explains what big data is, why it's important, and the steps companies can take to improve their big data and analytics capability to achieve meaningful, data-driven innovations. 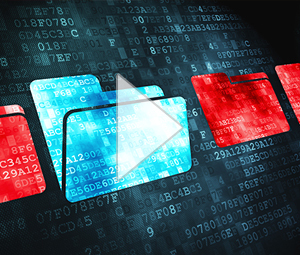 What information is shared with CCDS? What is CCDS and why is it important? This rich new stream of data supports new lending and competitive opportunity for non-bank lenders.